I recently read a blog post by Lisa Dickinson and she was showcasing a few of her favorite papercrafting tools…I loved that idea! So here are a few of my favorites products from CTMH. 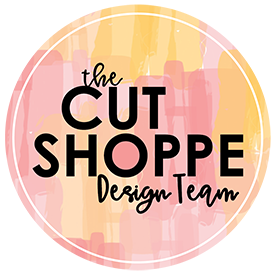 CTMH has 4 Cricut® Cartridge Collections and they are absolutely the best! The Art Philosophy Collection, Artiste Collection, and Artbooking Collection all come with 3 coordinating stamp sets and coordinating chipboard sheets. The newest collection, Artfully Sent, contains 3 stamp sets and a pack of White Daisy Cardstock. Each cartridge has 700 images and a unique theme making them stand apart from each other and every other cartridge on the market. The Art Philosophy Collection includes foundational shapes and building blocks that are an essential staple for every crafter. You’ll find versatile geometric shapes, classic brackets, frames, florals, flourishes, borders, fonts, numbers, and more. In the Artiste Collection you’ll find a themed project for any event, large or small, from Valentine’s Day, Christmas, and Halloween, to occasions like birthdays and baby showers, plus clever motifs! Choosing a themed project is easy with the project reference pictures, and assembling any 3-D item is super easy with the separate assembly and folding guide. The Artbooking Collection is geared towards the scrapbooker and includes accents, borders, titles, overlays, and photo mats to celebrate birthdays, new baby, vacations, friends, sports, Halloween, Christmas, and more. There is also the option of 10 themed mini books. The Artfully Sent Collection is great for cardmakers! Featuring more than 25 different themes and 5 different card formats!! Choose from cards with sentiments cut directly into them, or combine several cutouts to create your own pop-up scenes! The different styles include pop-ups, scenes, sentiments, sleeves and pocket cards. 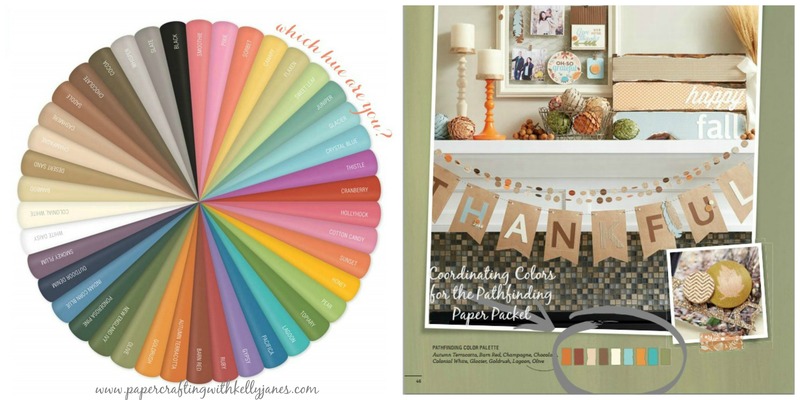 Click here for more information regarding all of the Cricut® collections. 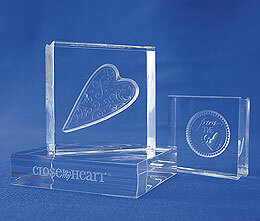 The clear polymer stamps are easy to use and simple to store. Each stamp set comes in a sleeve with a carrier sheet and a padded sheet. The padded sheet aids in getting a perfect stamped image each time! Many of the stamp sets coordinate with the Cricut® Collections!!! If the stamp set coordinates with one of the Cricut® collections it will be labeled on the carrier sheet and the images will be labeled with a red outline. The size will be labeled so you know what size to cut the paper to match the stamp set and the page number from the Cricut® handbook. The clear My Acrylix® Blocks allow you to see straight through the polymer stamp so you have perfect placement on your project each time. How many times have you been shopping online or in a scrapbooking store and you are struggling to find embellishments, ink, cardstock that coordinates with what you are looking at? CTMH has taken all of the guesswork out of that situation. CTMH has an Exclusive Color Palette throughout the entire Idea Book and it is designed to help you know which cardstock, embellishments, ink, etc, etc, etc coordinate together. They tell you exactly which colors are included and which colors will coordinate with the paper packet. All of the colors carry the same name throughout the Idea Book so there is absolutely no guesswork! The Workshop On The Go® Kits are perfect for every level of experience! The kits includes papers, coordinating embellishments, an exclusive My Acrylix® D-size stamp set, and an instructional guide to help you create either a two page scrapbook layout or a set of cards. I love the instructional guide but I tend to go off the beaten path and use the kit in my own unique way. Click here to see the different ways I’ve used the WOTG kits. This was difficult to choose just four items so be tuned to round #2 of a Few Of My Favorite Things!